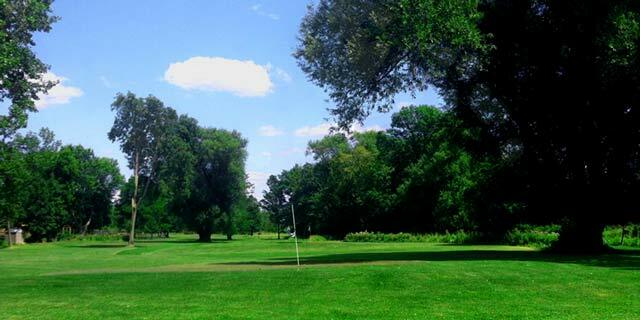 Hideaway Golf & Sports Center has a beautiful par 3 course located at 161 Cloverleaf Ave. Lackawanna, NY, right on the border of Lackawanna & West Seneca. This 9 hole course is perfect for children and beginners with the longest hole being 109 yards. With beautiful scenery and a challenging layout it is fun for all ages! Along with our 9 hole par 3 course, Hideaway Golf & Sports Center also has a driving range to warm up or practice your game. Having some trouble with your game? We have a USGTF Certified Golf Teaching Professional available to give lessons on the range or on the course! Children of all ages will enjoy our Putt Putt miniature golf course. It is a safe, clean, fun, family activity for a great price! Subscribe to GOLF Magzine at a discount! Lackawanna minutes from South Buffalo. 3 minutes from Exit 55 of NYS Thruway. Park atmosphere for your leisure. fabric of the neighborhood since 1962. Open all days 9 AM until dusk weather permitting beginning April 1st. I can be reached at 716-510-6103 cell. -Open 9:00 a.m. - 8:00 p.m.